These days online business networks like LinkedIn (and also Xing, Ecademy and Facebook to name a few others) are everywhere. 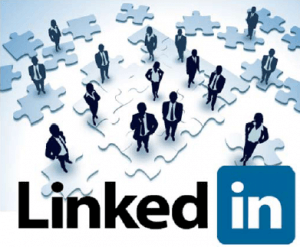 What can the added value of LinkedIn be for or within the organisation I work for? What can I use online networks for anyway? How can I use LinkedIn to reach my goals faster? Which groups are the most interesting for me personally? What does a good profile look like? How to build a network on LinkedIn (fast)? How do I write a good invitation to connect? How do I react to invitations to connect? How do I deal with LinkedIn and other websites without spending too much time? What are the most common pitfalls and how can I avoid them? • Attract clients and connections to your mailbox.